In 1892, a group of Christian businessmen wanted to help the homeless in the community and founded The Union Mission. Over the years thousands were served, but the ministry lost sight of its original purpose and was badly in debt, when in 1956 Rev. 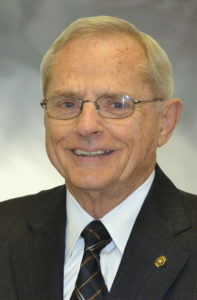 Ted Bashford became its Executive Director. With God’s help and guidance, he led the Mission out of debt and restored the Christian environment, at the same time continuing to provide for the needy. 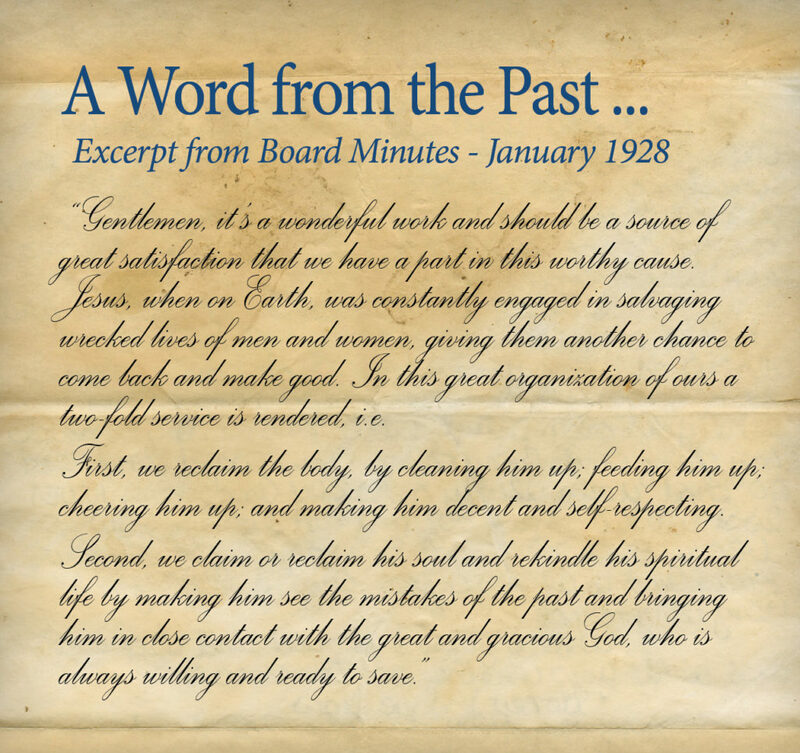 The Mission’s work today is different than it was in 1892, and even in 1956, but the vision to mend broken lives and share the Gospel with the lost remains the driving force behind all that we do today. Under Rev. Ted Bashford’s leadership, property was purchased for the current location and The Union Mission started it’s first ever Capital Campaign to build a new shelter. Although he never got to see the completed building, The Theodore Alford Bashford Men’s Shelter was dedicated on June 6, 2015. 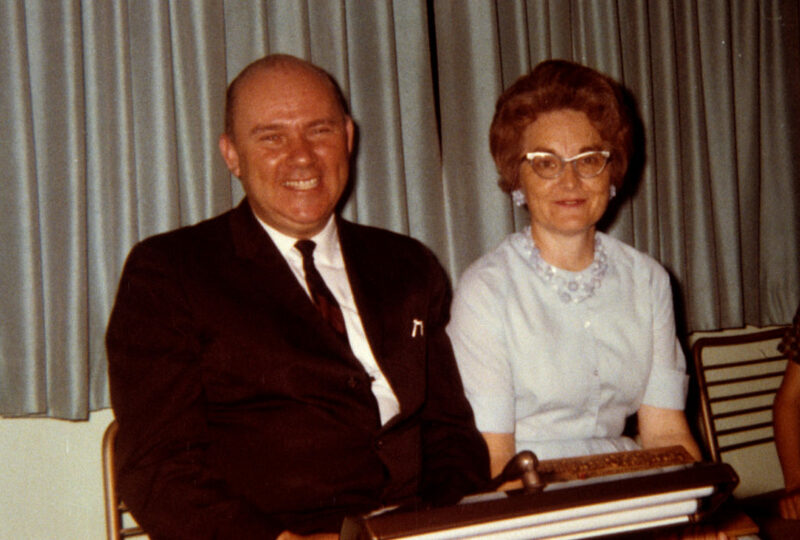 Ted Bashford accepted Christ as his Savior at 21. 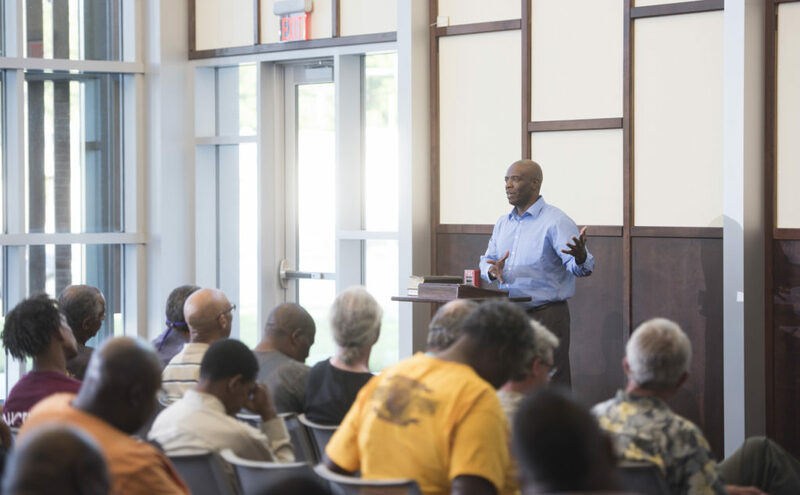 “From that moment on I was never the same.” He left a well-paying job to attend Bible College, earned a degree from Southeastern Baptist Theological Seminary and was ordained a Baptist minister. Tennessee Temple University later honored him with a Doctorate. 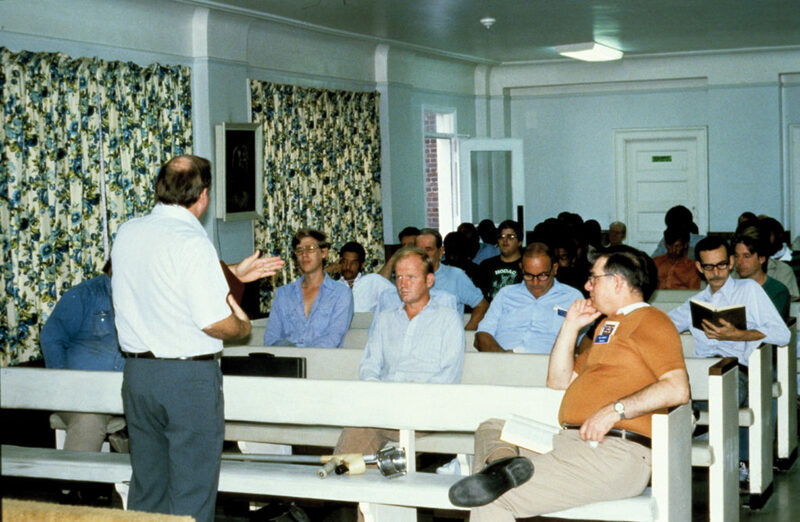 Under his leadership the ministry expanded to share the gospel through a summer camp, a children’s home, a senior adult home, and a drug and alcohol rehabilitation center, while continuing to serve “those on forgotten man’s street” … the poor and homeless. Reverend Bashford was a humble man of great character and integrity, a man with an unwavering heart of compassion to help the poor and needy. Ted Bashford married Marion Skeeter in 1939. She encouraged him in his walk of faith and fulfilled the calling of being a true “helpmate” to her husband. Rev. Theodore Alford Bashford served The Union Mission until his passing in 2008. 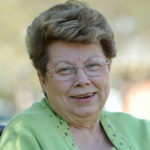 His daughter, Linda Bashford Vaughan succeeded him until she retired in 2015. Today Rev. 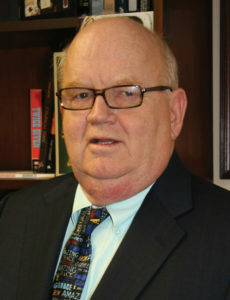 John Gray, who was raised in the ministry’s Children’s Home, is its Executive Director. 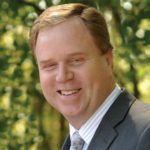 Mike McClary is Founder and Executive Director of Good Samaritan Ministries in Richmond, Virginia. 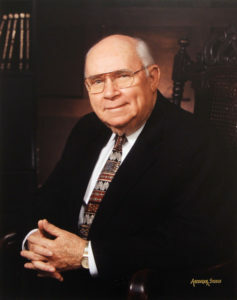 Leroy served as Associate Director until his passing in 1991. He was the late husband of Linda Bashford Vaughan. Food, Clothing, Shelter … and so much more! 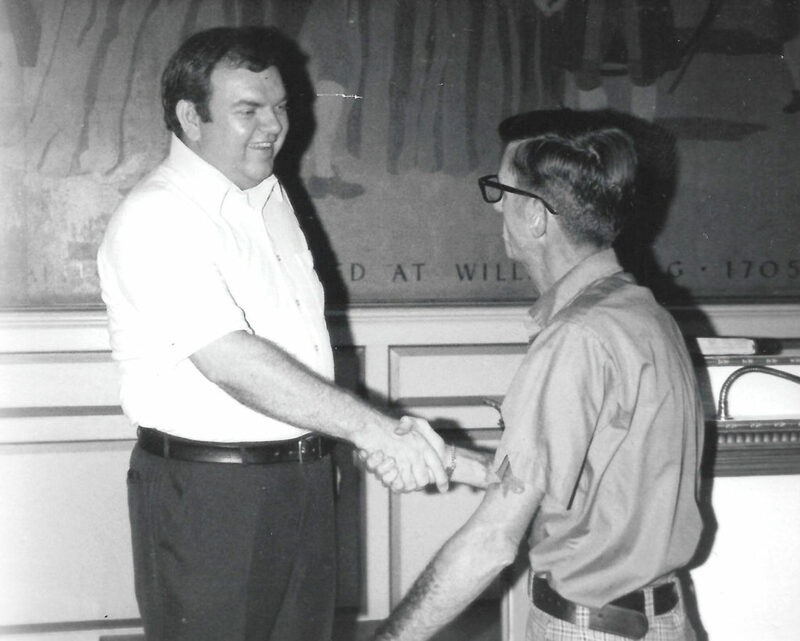 The Union Mission is a work of faith and labor of love supported through generous contributions from people like you whose hearts have been touched with compassion for their homeless neighbors for 125 years. Provide basic needs of food, clothing, and shelter. The Gospel is shared and there is hope for a better tomorrow. Classes are offered in life skills, employment readiness, and spiritual development, which help overcome adversity, and restore independence. Coordinating services with area health agencies to provide medical care and education for those who are ill, bringing wholeness to body and mind. Assists impoverished families in the community with basic needs while sharing the love of Christ with each person. Join the Bashford Legacy Circle and leave a legacy through your will or estate. Become an Anchor of Hope through a commitment to monthly giving. Pray for our staff, Board of Directors, and the hundreds of hurting people we serve daily.